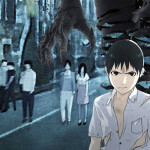 The second season of Ajin will be premiering this October, but if you’re looking for a quick fix, two short teasers have been uploaded to YouTube. They’re not too long and in Japanese, but I’m sure that won’t deter fans of the series. 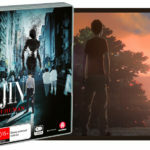 For the uninitiated, Ajin is the story of a world where immortals live among the regular human population. 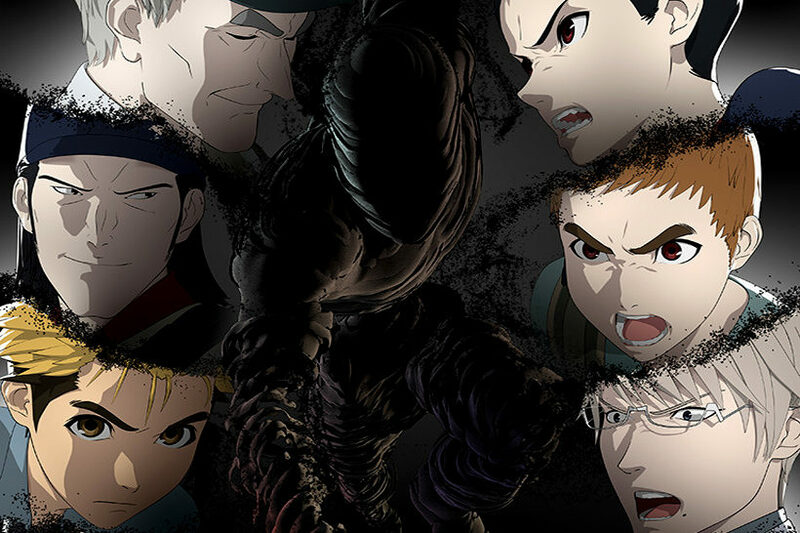 These people, known as ‘Ajin’ (demi-humans) can only be discovered when they die and come back to life. This is the case with Kei Nagai, a high school student who is killed in a traffic accident, and reanimates in front of his friends. But immortality is not all it’s cracked up to me, especially when being discovered as an Ajin is tantamount to becoming a lab rat for the rest of your life if the government gets their hands on you. 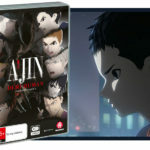 If that’s peaked your interest, the first season of Ajin is available on Netflix, with the second season soon to follow. Check out the season two teasers below.